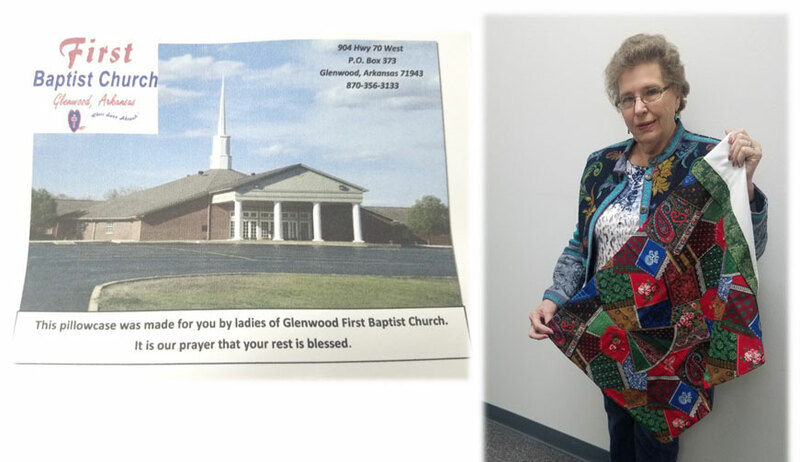 Jane Morris started the Pillow Case Project with a friend at Glenwood First Baptist Church five years ago. Hospice Home Care is proud to receive dozens of these handmade treasures to pass along to hospice patients living at home, in nursing homes, care homes and assisted living facilities throughout our service area. 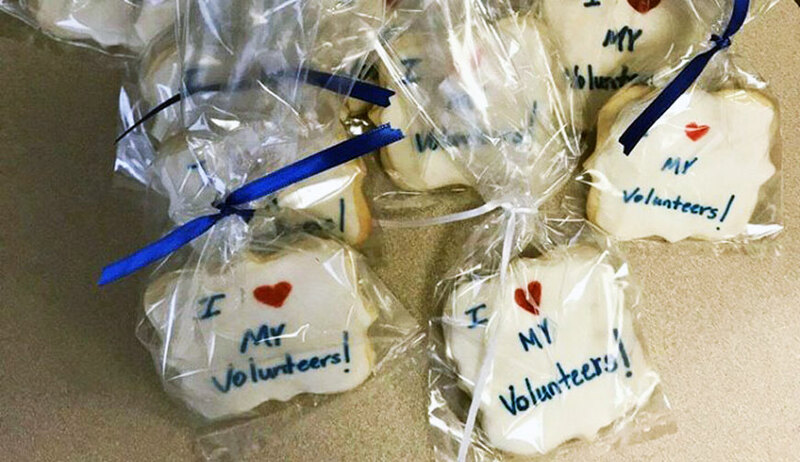 The value of a hospice volunteer cannot be overstated. Giving their time and compassion to patients and families living with end-of-life care needs, hospice volunteers assist professional staff and physicians in delivering exceptional comfort care to terminally ill patients and their families. 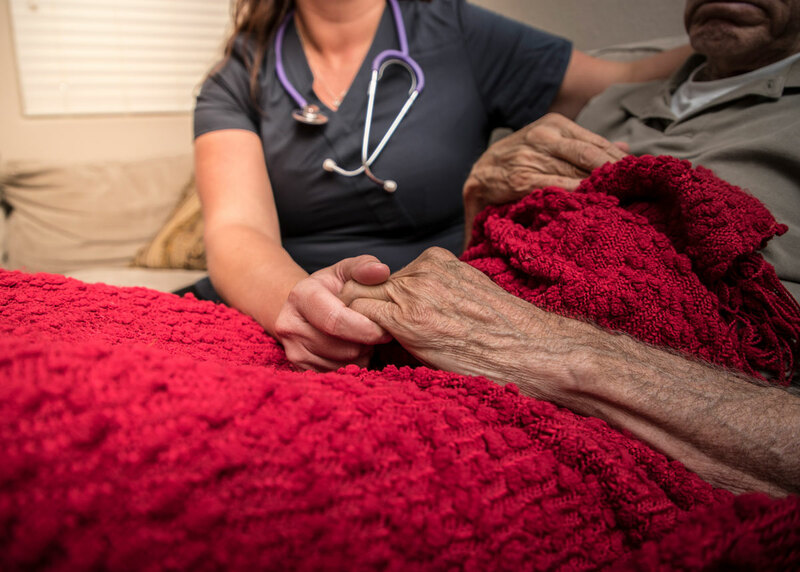 Considered the model for quality compassionate care, hospice provides expert medical care, pain management, and emotional and spiritual support with each patient’s needs and wishes in mind. 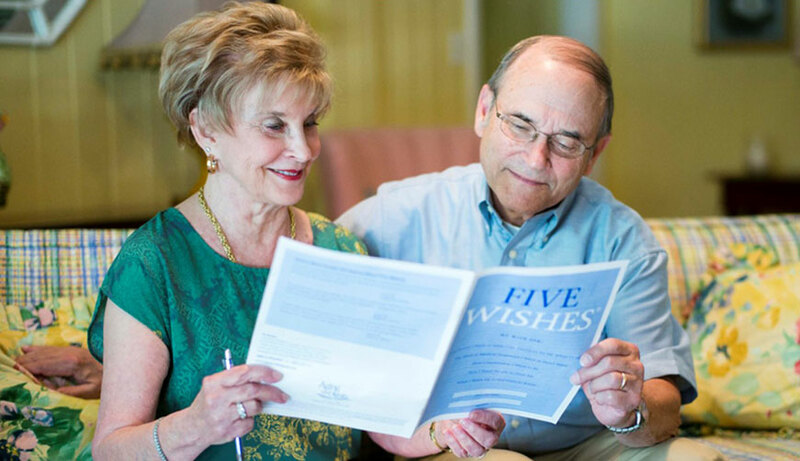 Many times, hospice volunteers are the key to meeting unique patient and family needs. Hot Springs Village is home to the Happy Hookers crochet group. Recently, the Hot Springs Branch Office of Hospice Home Care has been the proud recipient of stacks and stacks of “Twiddle Muffs”. These are special crochet items for hospice patients living with Alzheimer’s and Dementia.